Kathmandu Valley, historically renowned for several independent kingdoms like Kantipur, Bhaktapur, Lalitpur and Kirtipur, hosts hundreds of wondrous interesting sites and monuments worth paying a visit. Some of such local attractions in Kathmandu and near enough from Hotel Mums Home are listed below. Hotel Mums Home also offers free travel information and tips, which you can use to better plan your holiday in Kathmandu. 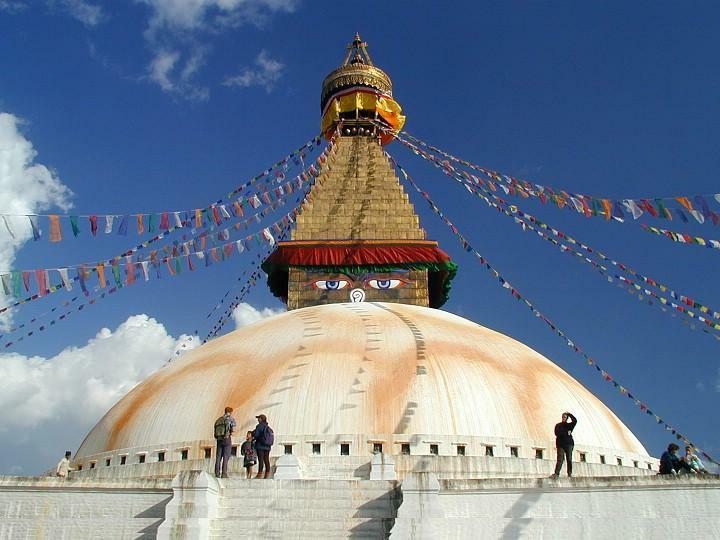 If you want, you can also contact our tour desk to discuss your preferences and requirements to organize a perfect Kathmandu tour package.